across my favorite damask stencil and knew it would compliment my favorite Fall decorations. create a pocket, trim any excess burlap at the corners to create a clean line, repeat until you are out of burlap and ready to get to decorating your next for Fall! junky window that’s about to fall apart. Did I mention that the window had glass panes a few minutes before I created this easy vignette? from an old houseboat in Oregon so I cannot expect it to not have a little bit of weather damage. I love the peeling paint (white on top of mint green!) and wish there was a bit more left. I wanted it right when I saw it online and for $8 I figured I couldn’t go wrong. scroll down and tell us what you are up to!! Need some more easy Fall Decorating ideas? Looks totally awesome – you are so danged crafty, girl!!!! Thanks for the inspiration……too warm to think about autumn right now but I will get with the program soon, I am sure. What a cute banner! 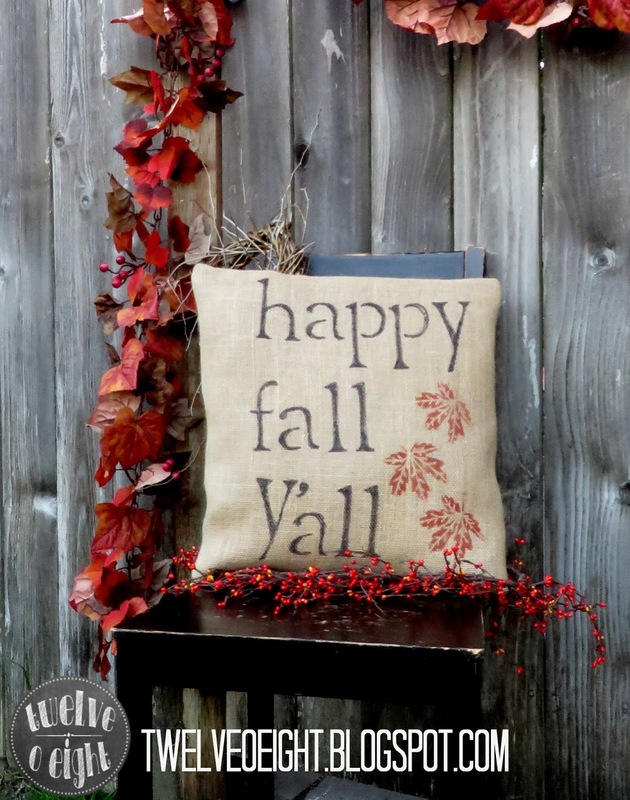 I love the way you stenciled it. I love it. You've got my wheels turning now. This might be an upcoming project for me. LOVE it Tanya!! 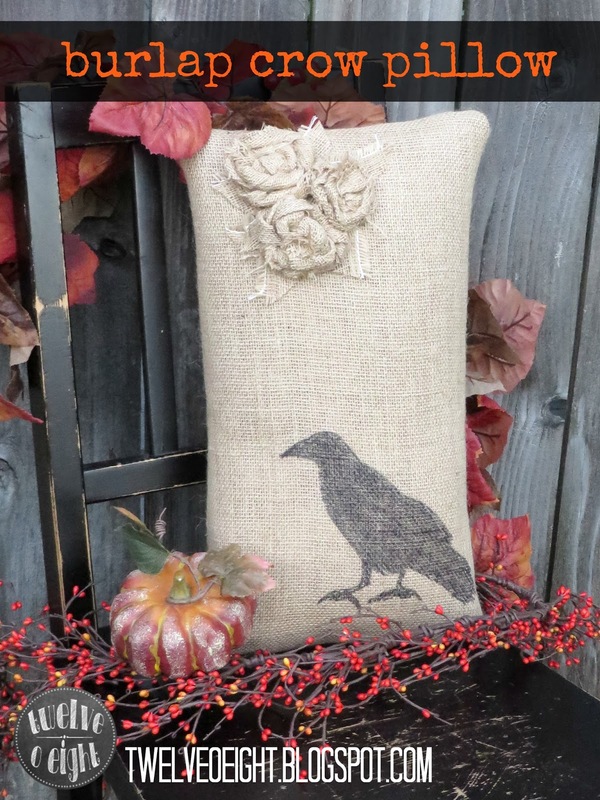 So pretty -the damask is so perfect with the burlap and twine… and so perfect for fall as well!! 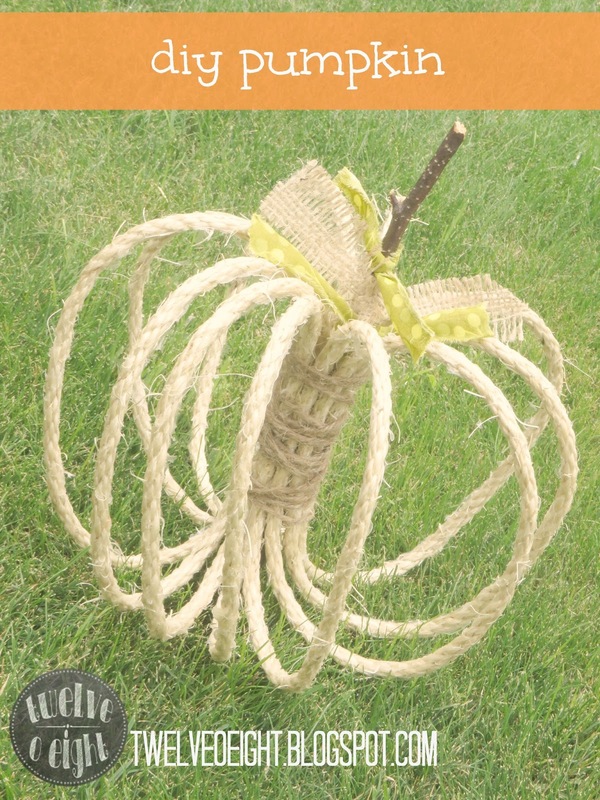 Love burlap anything! Your banner is adorable. visiting via 'laugh,live,linky' bloghop. 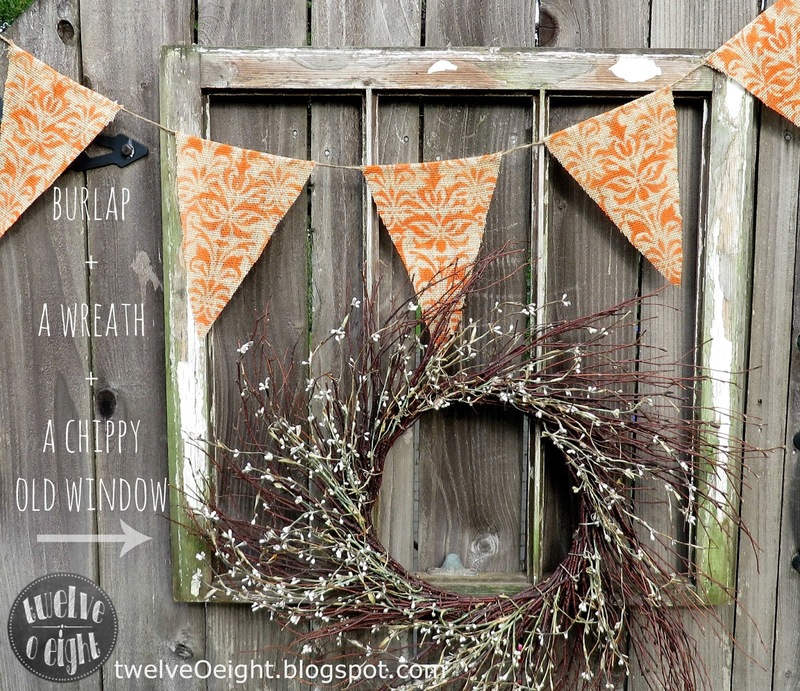 What an adorable burlap banner! So fitting for the fall season. Love this! Super Festive:)really welcomes in the season. I love the creating with burlap too, great idea! 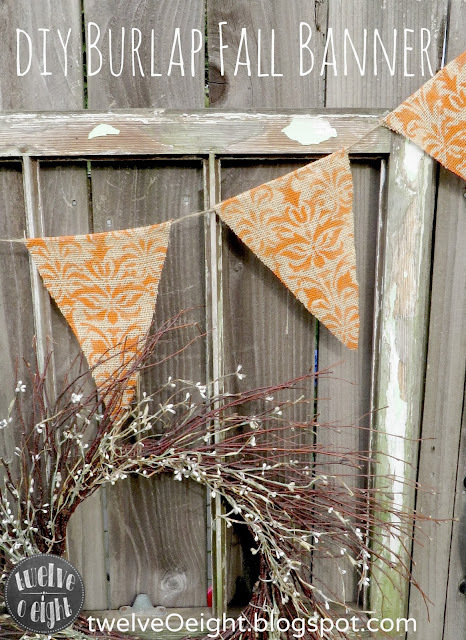 I featured your fall banner today on Mod Mix Monday at Mod Vintage Life! I told you I loved it.